The debate on the importance of customer experience is over. In fact, according to research by Walker, customer experience will overtake price and product as the main brand differentiator by 2020. Brands have started to look into every touchpoint that their customers interacts with, across multiple channels, to deliver unique, inspiring and personalized customer experiences. ASOS, for example, leverages user generated content (e.g. its #AsSeenOnMe) on their eCommerce sites to create engaging experiences for customers. 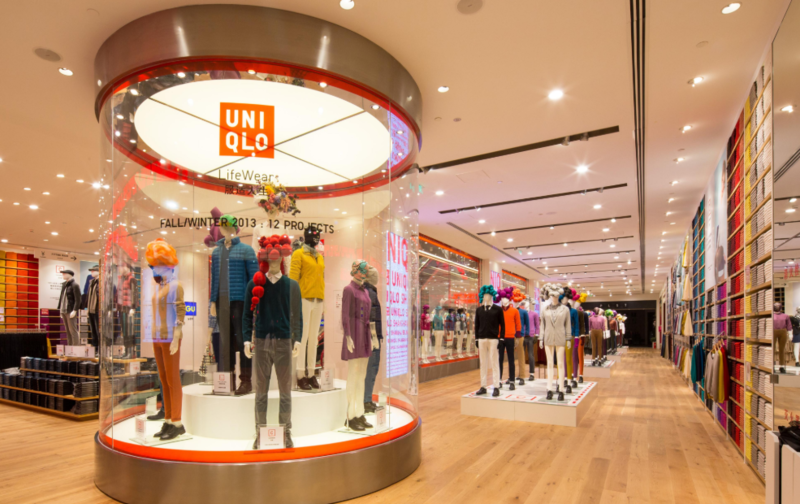 Japanese brand Uniqlo offers free alterations within 24 hours for in-store purchases of at least $20, to ensure any item purchased fits the customer the right way. 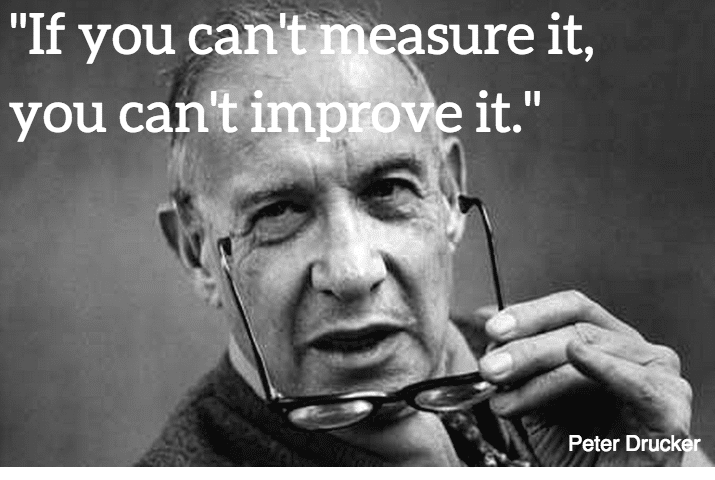 No doubt, improving customer experience is well worth the effort. Research from Mckinsey shows that maximizing satisfaction with customer journeys has the potentially to increase customer satisfaction by 20% and lift revenue by up to 15%. When it comes to measuring customer journey performance and success, many brands focus their effort in customer journey mapping to help them in discovering positive and negative experiences of customers. Forrester Research shows that 63% of large organizations have undertaken customer journey mapping. Journey maps can provide a good starting point to measure performance and ROI, but without the connected underlying data, journey mapping is nothing more than well thought-out theories. Provide actionable insights to empower brands to deliver highly relevant experiences to the right customer, in the right channel, at the right time. In the latest release of Knexus (September 2018), we’ve introduced new Customer Journey Reports which give brands the ability to measure customer journey effectiveness, with highly relevant content experiences, across a range of criteria including acquisition, commerce, content, engagement and retention. Marketers can use these real time insights to make decisions on how best to optimize content and customer journeys, creating highly relevant and richer customer experiences to improve conversion, customer engagement and sales. Knexus is an AI decision making engine that auto-integrates dynamic content into customer journeys in real time. Knexus matches customer data with social & marketing content, delivering highly relevant experiences to improve conversion, retention and sales.